The study, published in the journal Nature Biotechnology, looks at so-called Bt corn and cotton -- plants modified to exude Bacillus thuringiensis, a bacterium toxic to insects. U.S. and French researchers analyzed a total of 77 studies of 13 major pests covering eight countries on five continents. Five species were considered resistant by 2011, compared with only one in 2005, the study found. Continue reading >> "Pests growing resistant to genetically modified crops"
One of the claims made by proponents of genetically modified crops is that GM technology increases farmers’ seed choices. 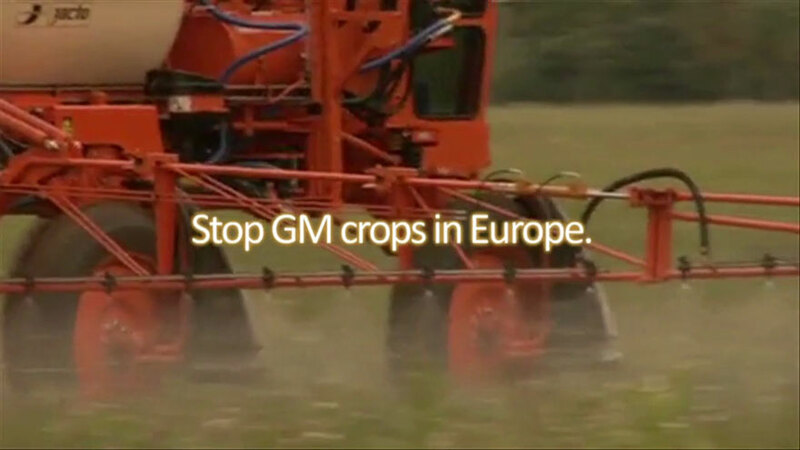 They also claim that farmers in countries that restrict GMO production have fewer seed options. But recent research shows the opposite—that instead of increasing farmers’ choice, the introduction of GM crops has limited farmers’ seed options. Continue reading >> "Farmers’ seed options drastically reduced in GMO-producing countries"